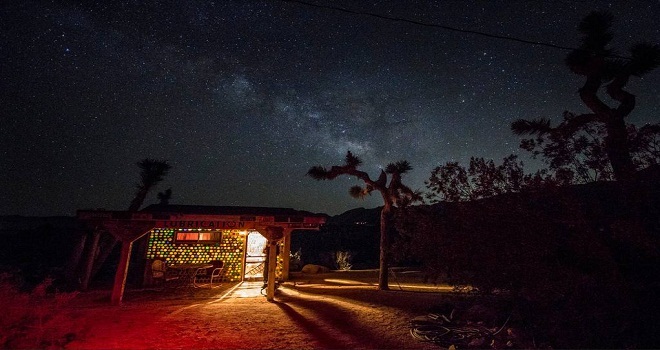 Among the incredible views of the mountains and Joshua Tree National Park, the Joshua Tree bungalow located 2 hours from Los Angeles on to the five acres Hideaway with a plausible view of dessert boulders and trees. You surely can experience a rustic desert stay feel and smell the desert breeze while you were there. 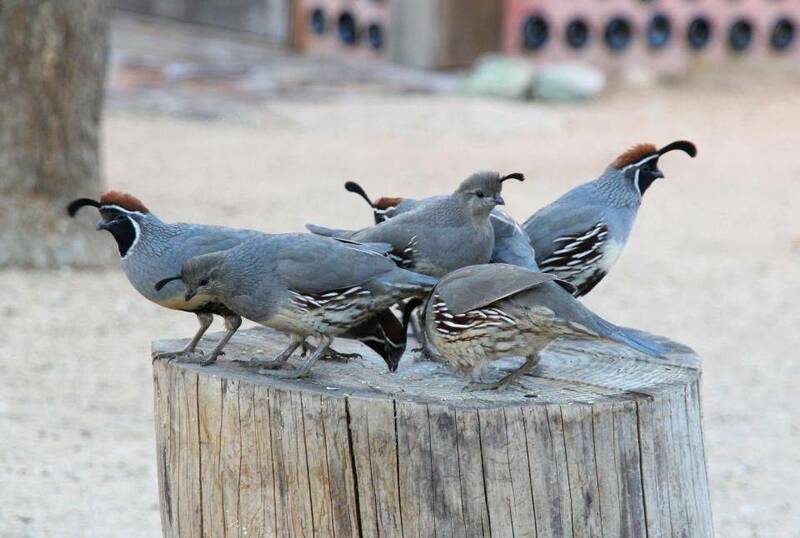 At the crack of dawn you'll enjoy the pretty sound of local birds and wildlife like; quail, doves, rabbits, squirrels even chipmunks and others. All those hip & funky desert vibes will make you think that you're in a Wild West Epic and also surely make you fell electrified and energized. Basically, you'll be having time of your life!! As it's out of the city and is secluded. the area is less populated and you can also have the pleasure of watching stars in the clear sky at the time of night, which can be simply described as 'magical'. 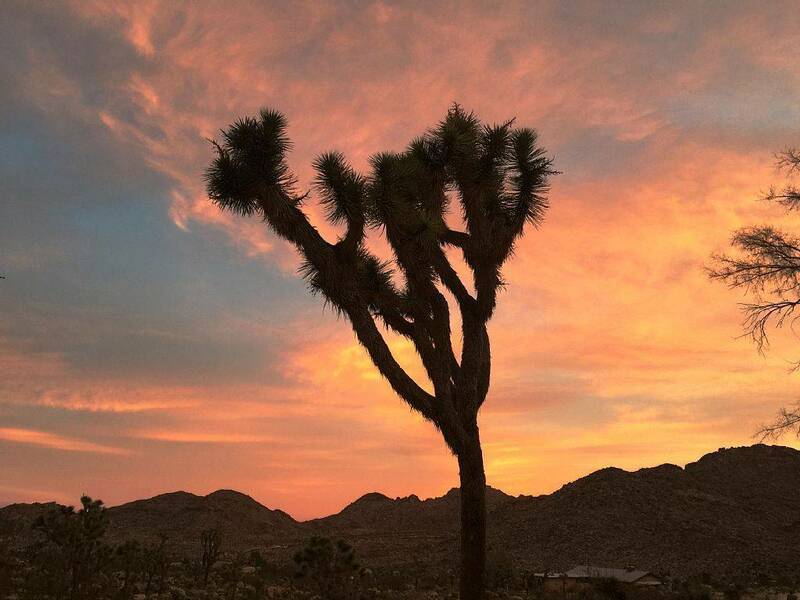 Also, the view of sunset can be your unforgettable moment or you can say experience at Joshua Tree Vacation Home Rentals. 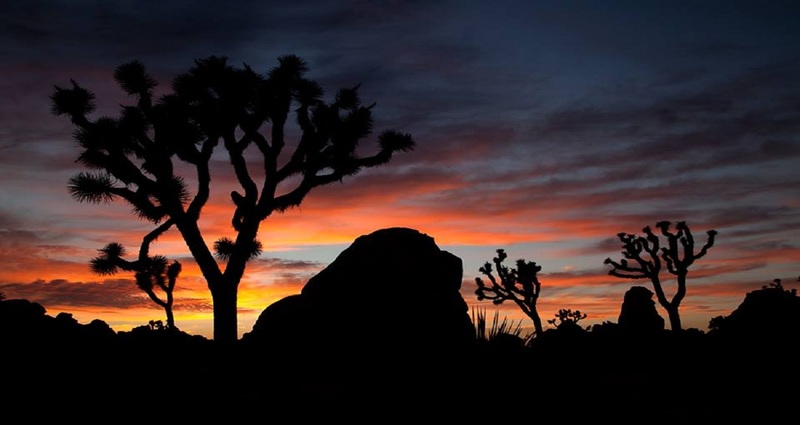 Joshua Tree Vacation Rentals will offer you a unique dessert experience with the comfortable rustic cabin which was established since 1954. Solitude and quiet will be at disposal with plenty of wildlife. You will find many artifacts from the 1950's from cars with neon signs. It's a total dessert experience with all the comforts. wood burning stove, great patio, gas barbeque and fire pits. Adventures, playing games of horseshoes or just kick back on the patio while having your favorite beverage. You can also enjoy cable TV, a large DVD movie library, CD player. The kitchen is well equipped with all the pots, pans, utensils and spices for the meals. The rent of this vacation bungalow is $160 with the standard for 2 nights minimum stay. However, the actual rental rate will depend on the days of the month you plan to stay. If your teams have more than limited people then you have to pay the extra $25 per night after 4 guests. The place is worthwhile to take note of the cleaning fee, security deposit, weekly discount and monthly discount available for renting this vacation bungalow Joshua Tree. You can make use of all favorable things and happily spend your holidays in this vacation bungalow.